FSDG and XHT Labs are preparing a X-Plane 10 version of Aerosoft Keflavik. What is a bit surprising is that it actually look a little bit better then the already great FSX version, one of the first times we have seen this. 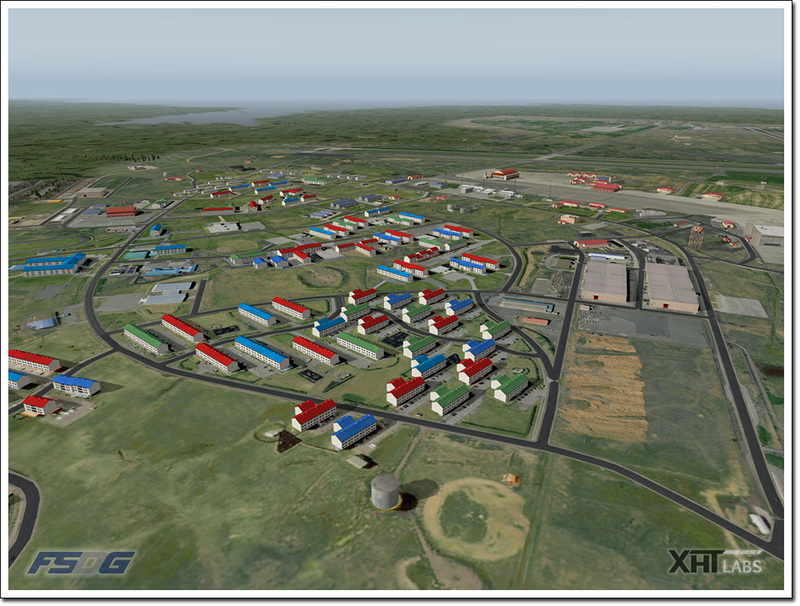 Note that the images show the beta that has still some work to be done to it. For example FSDG still has to send out teams of lumberjacks to cut down all the trees. 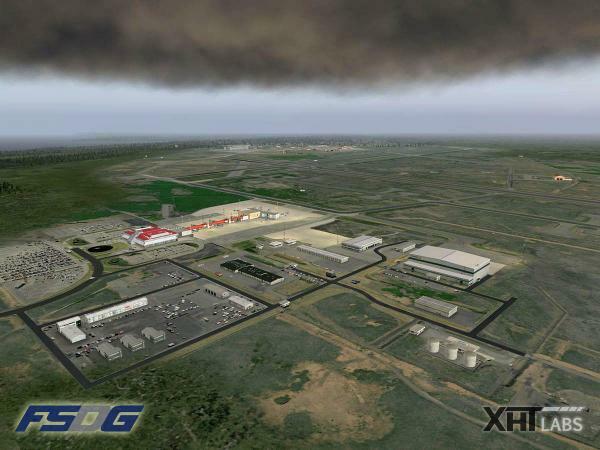 But remain in your holding for another great X-Plane 10 add-on! 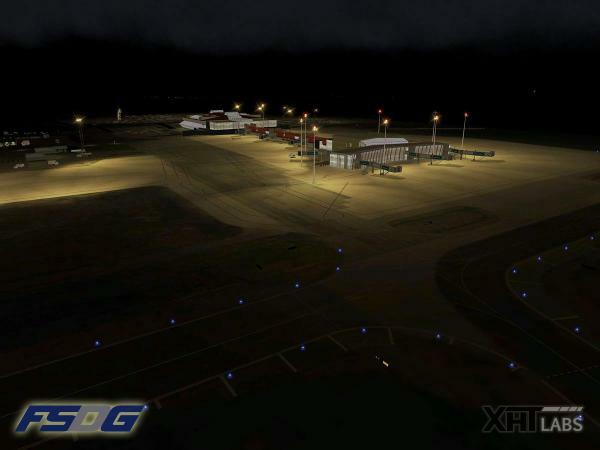 FSDG and XHT Labs are preparing a X-Plane 10 version of Aerosoft Keflavik. 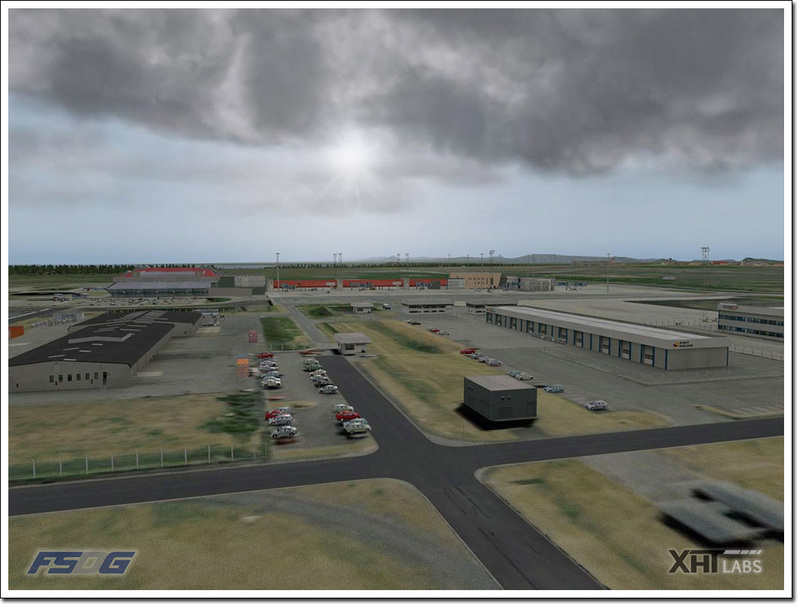 What is a bit surprising is that it actually look a little bit better then the already great FSX version, one of the first times we have seen this. Well, I would say: As expected. X-Plane 10 laid the foundations and now scenery designers will learn how to use the additional features. For example FSDG still has to send out teams of lumberjacks to cut down all the trees. I think Laminar already sent the lumber jacks. With the last update the exclude flag can also disable the AutoGen. So it won't be a problem to get rid of the trees. 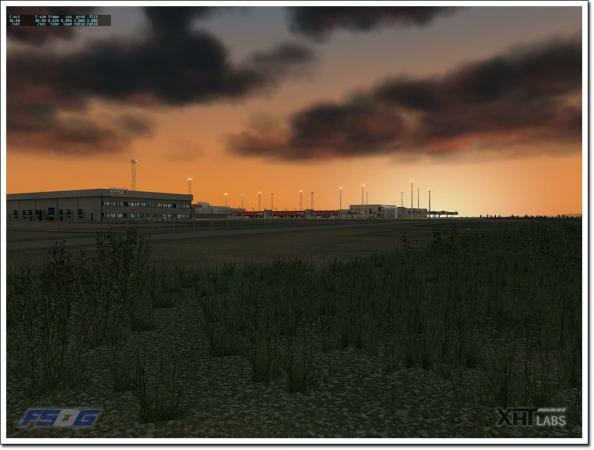 Trees around the airport are indeed generated by a default autogen which is yet under developement. When LR will finish necessary textures for this area the landscape will (with high probability) change dramatically so we don't think it's reasonable to blindly put any exclude right now. Very nice pics! Looking Great! This is even more realisitic then the FSX version. Fantastic! Some more images we got this morning from the people at XHTLabs! It gets more and more interesting. 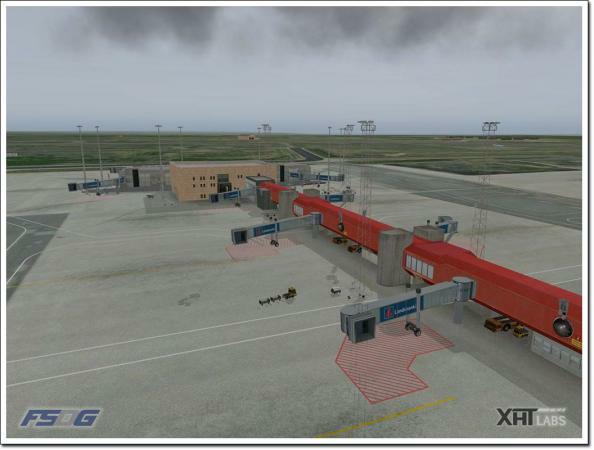 I wouldn't be surprised if this will be the first X-Plane Airport that we will get from Aerosoft? 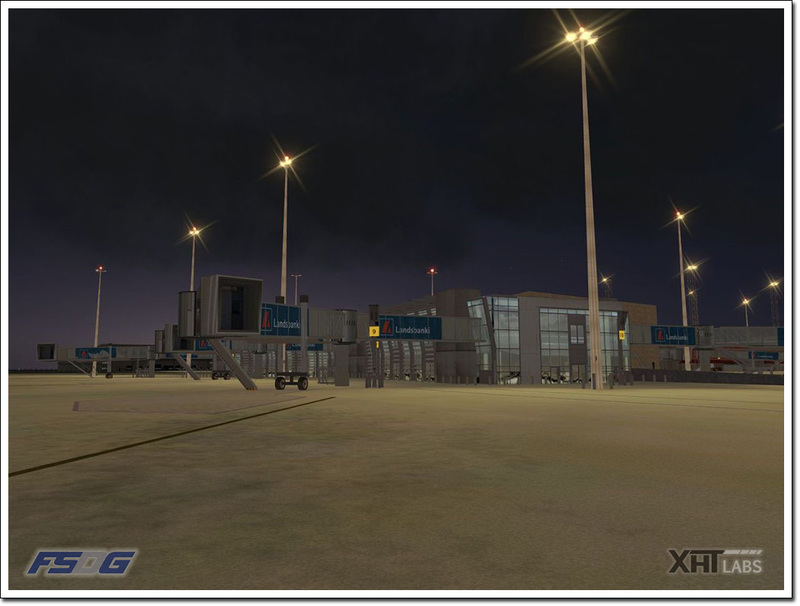 I believe it is one of the first XP10 scenery addons, probably the first XP10 airport addon ever! And I wouldn't be surprised if it was released within the next few days. Looks TERRIFIC. It's as good as the FSX version, doesn't look worse whatsoever in any way! 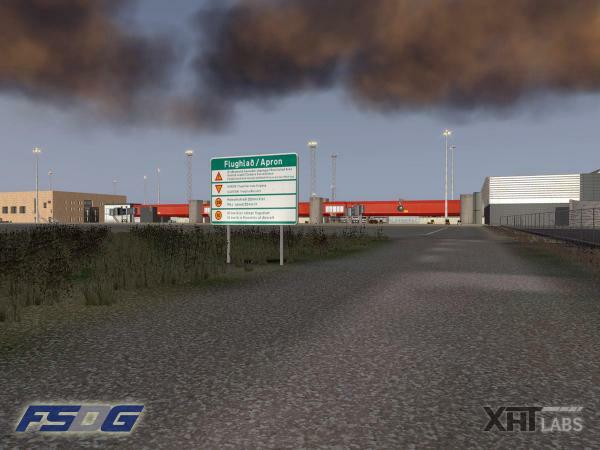 If this is how future CP10 addons are going to look like, I might jst start to seriously think about going for XP10, also with it running on Mac OS X and all. The airport is great, does the AI used by x plane 10 follow the taxi ways correctly?. (not through the terminals). 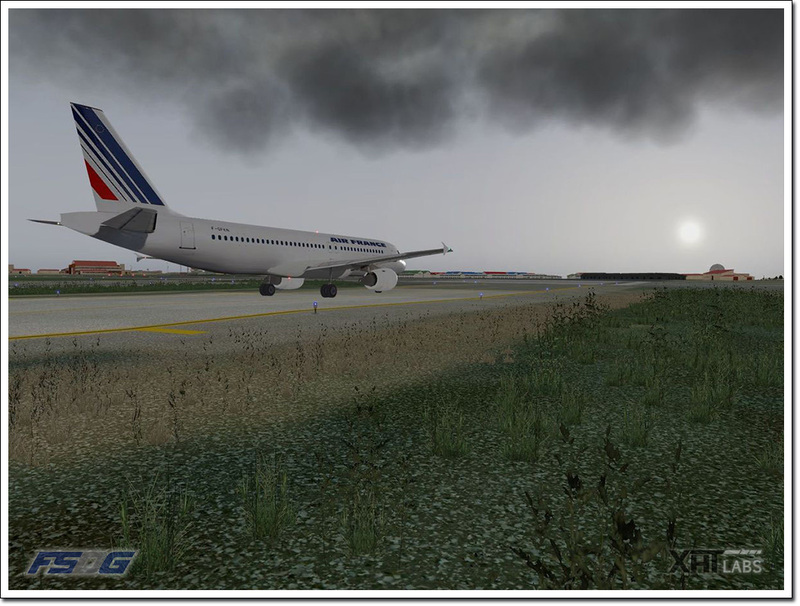 Or is this a laminar problem?. AI planes should follow TWYs correctly.. 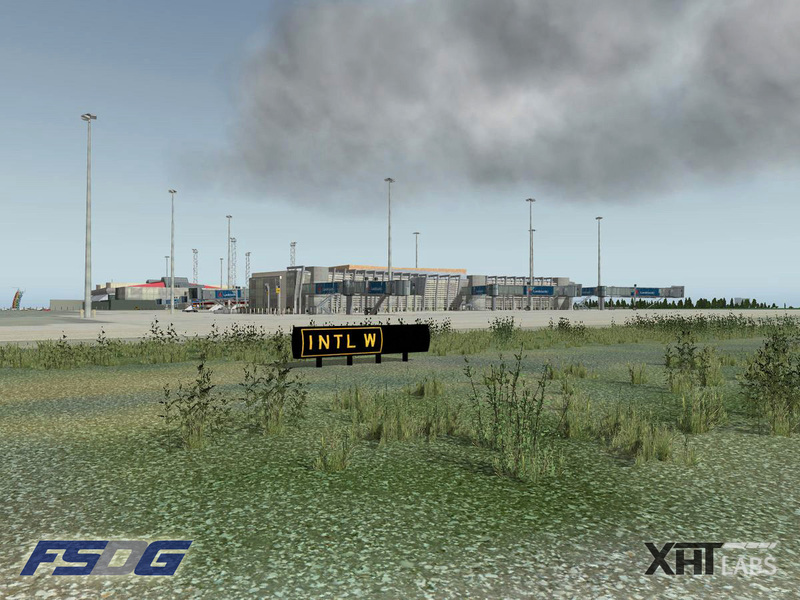 Anyway - please bear in mind that tool for it (WED) is not yet official released so we had to edit it manually. Hence some minor incorrectness may slipped out. 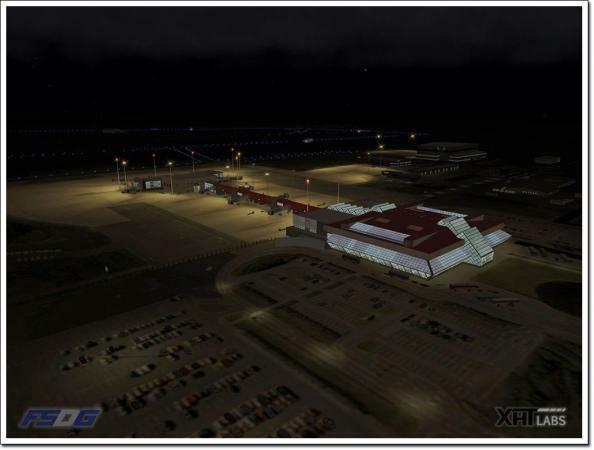 Thank you for your quick responce, the Aerosoft airports released in the global edition, Heathrow, Gatwick..etc.........will these airports be updated so the AI also work correctly. 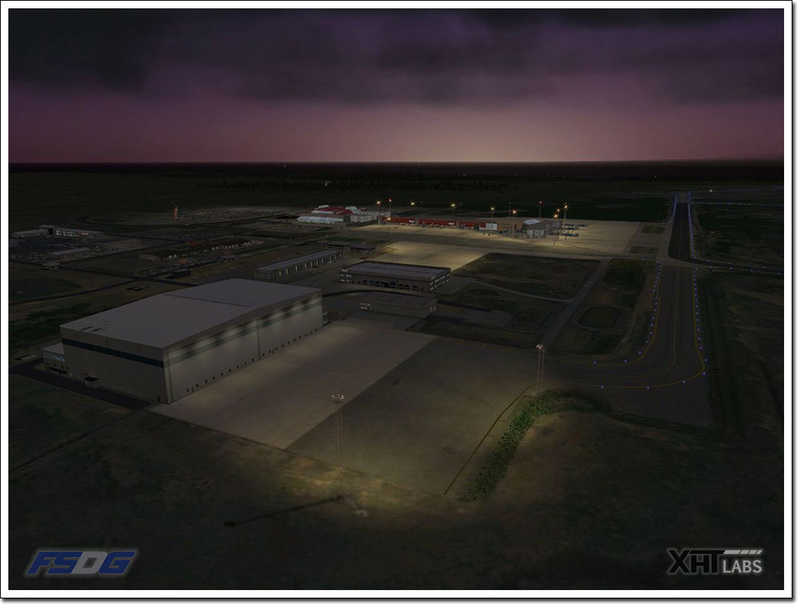 I'm glad that Aerosoft has taken on X-Plane also. 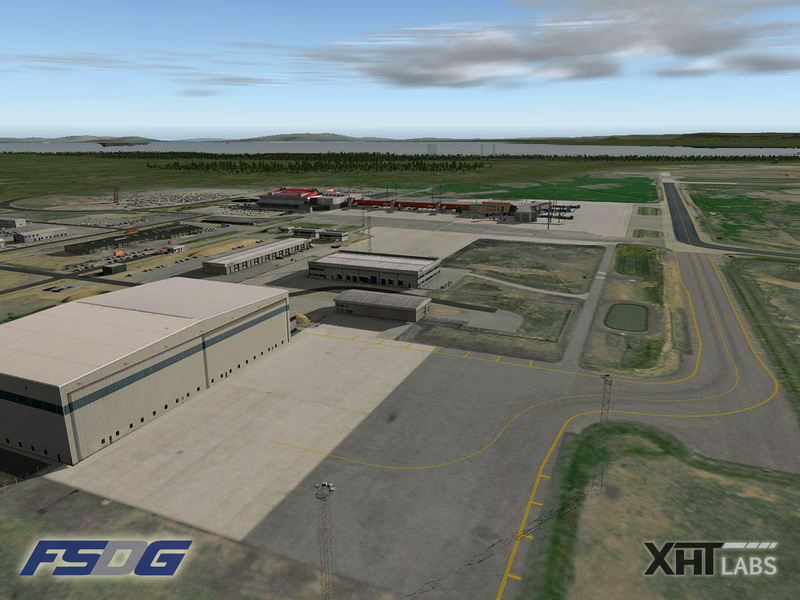 I will surely be buying many Aerosoft airport releases for XPlane10. 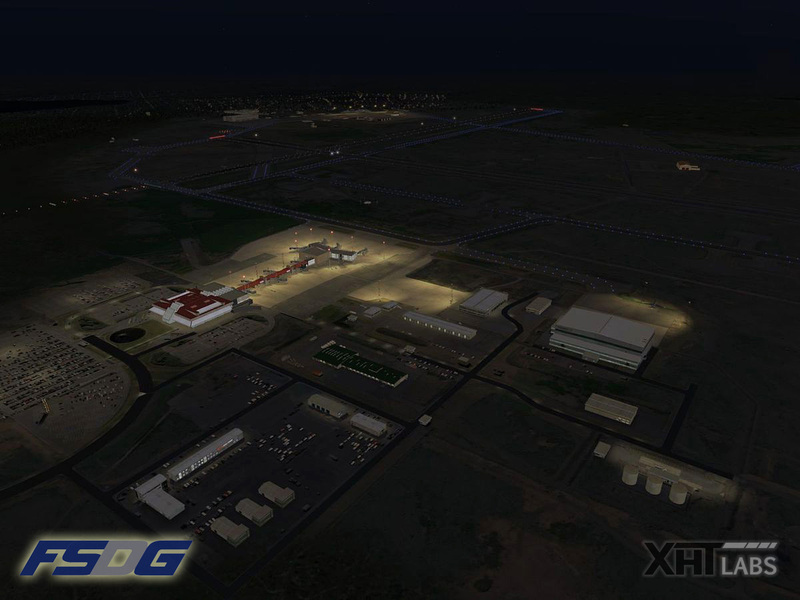 This is looking great and will be great to have such a real looking airport for X-Plane 10 also.